BLACKPINK ranks 1st in Philippines, followed by Thailand, Indonesia & Vietnam. Is there the possibility of BLACKPINK's Asia tour? 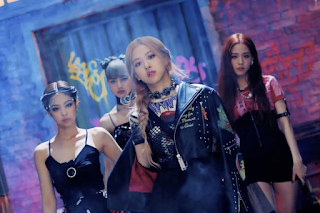 YG Entertainment has been attracting attention while the girl group BLACKPINK's first mini album 'SQUARE UP' title song 'DDU-DU DDU-DU' won the domestic and international music charts. The reason why agencies send love calls to YG is due to the fact that the expectation of the performance has increased due to the release of BLACKPINK's 1st mini album. 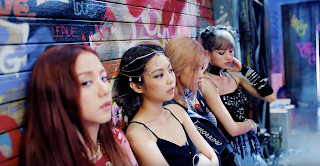 Thanks to their solid fandom for two years already, the domestic and foreign reaction to this album's title song "DDU-DU DDU-DU" is hot. The domestic music charts are in the top spot for the first week.China was No. 1 on the QQ Music Composite New Song chart, K Pop Music Video Chart, and Comprehensive Music Video Charts, and was ranked # 1 on the Japan Oricon Digital Album Chart. BLACKPINK is rising in popularity all over Asia beside Korea, China, and Japan. Over the past week, BLACKPINK's YouTube subscribers have increased by 23% (1.1 million). According to Hana Financial, BLACKPINK ranked first in the Philippines (14%), followed by Thailand (13%), Indonesia (9%) and Vietnam (8%). It is an evaluation that you can see the possibility of success of BLACKPINK's Asia tour. The stock market is expected to lead the share price of BLACKPINK to YG Ent. 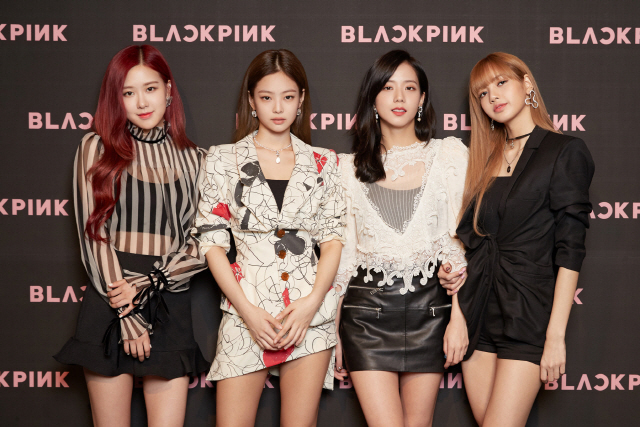 BLACKPINK will be touring the arena in 7 cities in three cities starting with the Osaka performance on July 24th in Japan. It is unusual for Japan to conduct 7 arena tours with just 1 digital album. It is also expected that BLACKPINK is attracting attention in Europe beyond Asia. BLACKPINK entered the 17th place in the top 20 of the official trending charts in England. They became the first Korean girl group to impact the Official Trending Chart. The UK official charts are classified into three major music charts, along with Billboard and Oricon. BLACKPINK is a girl group that YG reveals in 7 years since 2NE1. After debuting in August 2016, they started with WHISTLE, BOOMBAYAH, STAY and AS IF IT'S YOUR LAST. All five music videos are recording billions of views. Full translated will be updated soon.